MASTER HALCO is the #1 fence product manufacturer and distributor in North America. Our chain link fence is a durable, low-cost, easy-to-install and low-maintenance way to secure your property, and keep your children and pets safe. The brushed and peened finish make this an attractive cost effective product to specify for any installation. Features concealed mounting detailing. Snap flange is 12 gauge stainless steel with a full 360 degree bead weld to the 18 gauge stainless tubing. 1-1/2" dia. stainless steel, peened finish on bar. Barrier Free Access: The Frost SP grab bar series comply with handicap codes requiring 1-1/2" bar diameter and wall clearance of 1-1/2". Barrier free access specifications may vary depending on jurisdiction. This speeder/breaker bar does the work of 4 tools in 1. 1/2 in. Drive Breaker Bar, 3/8 in. Drive Breaker Bar, 1/2 in. Drive Speeder Bar, 3/8 in. Drive Speeder Bar. Sockets fit most common lug nut sizes on medium and light duty passenger trucks, utility trailers and small off road equipment. This stylish and contemporary ladder style home bar unit encompasses a design that is ideal for entertaining your guests. It features a felt lined drawer, a place to hang wine glasses, shelf space ideal for making cocktails, and a wine rack that can store up to 15 standard wine bottles. This dark taupe reclaimed-look home bar is practical, elegant and a must-have in every home! 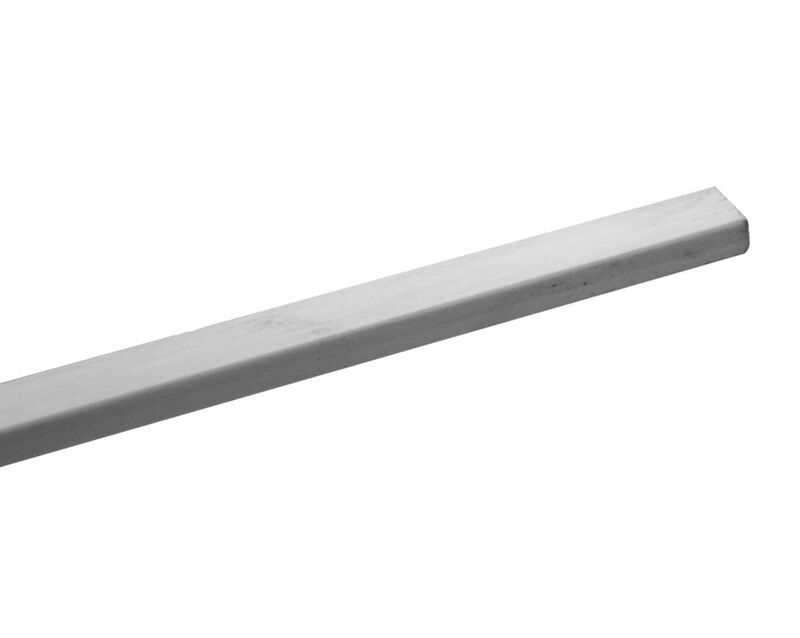 1/2 Inch x 60 Inch White fibreglass Tension Bar MASTER HALCO is the #1 fence product manufacturer and distributor in North America. Our chain link fence is a durable, low-cost, easy-to-install and low-maintenance way to secure your property, and keep your children and pets safe.